The Community Health Centers of Burlington (CHCB) are pleased to announce that three new providers have joined the medical team at their South End Health Center location. 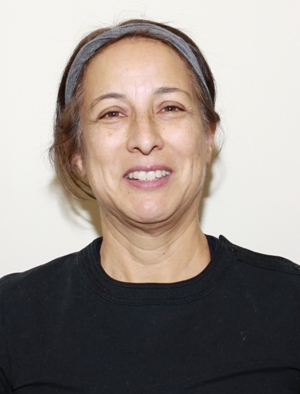 Vivian Esparza, MD, was an oncology nurse for five years before going to medical school in San Antonio and completing her family medicine residency at the Greater Lawrence Family Health Center in Lawrence, MA. Upon moving to Vermont, she began working with the diverse patient population at Winooski Family Health. She then devoted ten years to specializing in substance abuse treatment through Howard Center and the Department of Corrections. She has extensive experience in medical exams for immigration purposes. 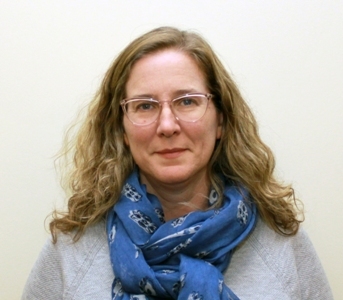 Mary Anne Kohn, AGNP, holds a BA from Loyola University, an MSW from the Silberman School of Social Work at Hunter College, and received her MS in Nursing from UVM’s College of Nursing and Health Sciences. Throughout her professional career, Mary Anne’s focus was primarily on issues of homelessness, mental health issues, and substance use. As a Nurse Practitioner, she provides accessible health education and encourages patient engagement in their care and wellness plans. 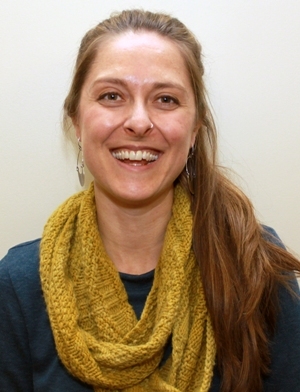 Megan Mogerley, FNP, was born and raised in Vermont. She holds a BS from Southern New Hampshire University and is no stranger to CHCB, having previously worked as a Registered Nurse with the organization while completing her Masters of Science in Nursing through Simmons University. Megan’s professional interests include providing holistic healthcare, increasing health literacy, pediatrics, and women’s health. All three providers are accepting new patients, and appointments can be made by calling 864-0693. The South End Health Center is conveniently located at 789 Pine Street in Burlington’s South End district. They offer medical, dental and counseling services from 8am – 5pm during the week. For 47 years, the Community Health Centers of Burlington have provided quality health care for Vermonters regardless of financial or insurance status. One of 12 Federally Qualified Health Centers in the state, CHCB has eight locations and is one of the largest nonprofit family health and dental practices in Chittenden and Grand Isle counties. For more information on their services and programs, visit www.chcb.org. This project is/was supported by the Health Resources and Services Administration (HRSA) of the U.S. Department of Health and Human Services (HHS) under grant H80CS00311, the Community Health Centers and Homeless Healthcare Program, at $3,035,000, 12 % of our funding. This information or content and conclusions are those of the author and should not be construed as the official position or policy of, nor should any endorsements be inferred by HRSA, HHS or the US Government.